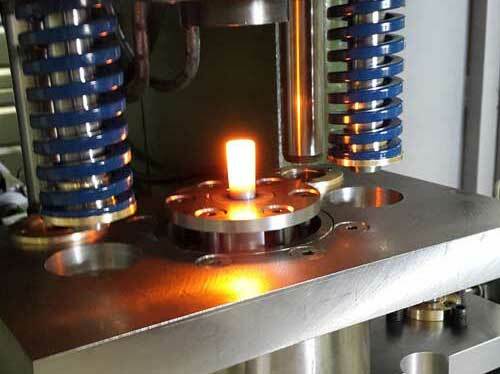 in the field of aerospace fasteners manufacturing. 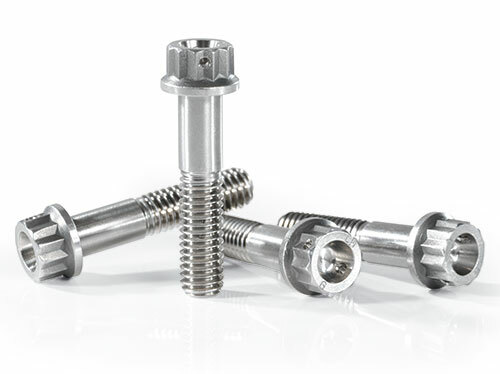 Our company is an alternate supply source to three world major actors for small and middle size fasteners series following NFL, EN or NAS standards. Our best agility is on customer design parts. 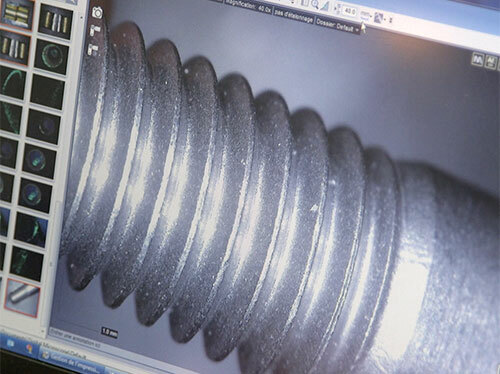 All production steps of steel, stainless steel, titanium, Waspaloy®, Inconel fasteners are fully integrated. 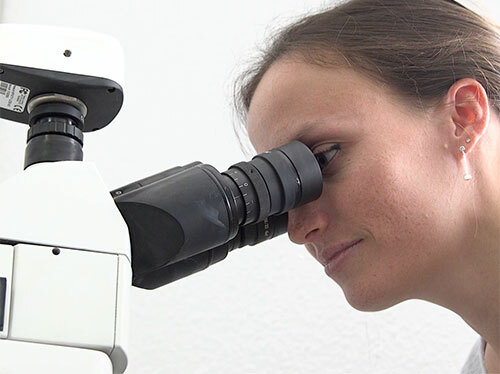 Thermal treatment is the only operation contracted to a Nadcap accredited partner. The process full management is essential for providing our customers with the best service level. 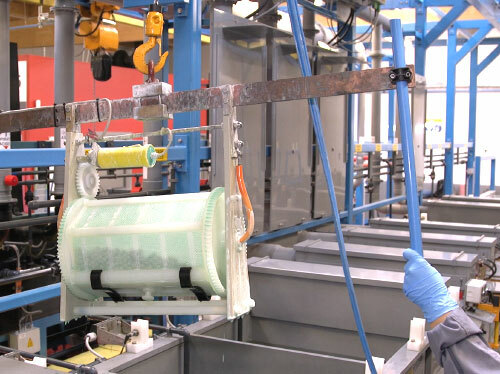 The surface treatment department of GILLIS aerospace performs operation of: Cadmium plating, Zing–nickel coating, Silver coating, Passivation or Titanium anodic oxidation. GILLIS aerospace has dully integrated final customer or distributor expectations, in the field of bolts and fasteners, best service relies on: lead time, quality and personal commitment. GILLIS aerospace controls its production flow through a Lean Manufacturing organization. 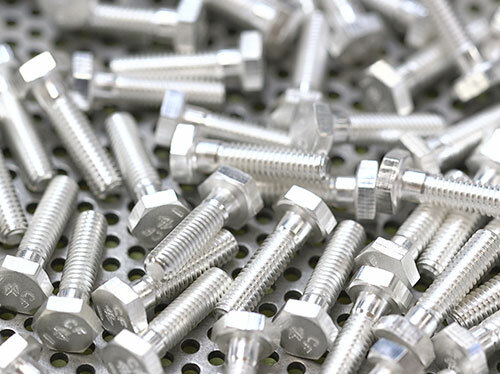 On Time Delivery rate of steady flow fasteners and bolts is higher than 95%. Customer reclaim level is lower than 800ppm. We are all convinced, within GILLIS aerospace, that the involvement of every company’s actors, reinforced by the quality of our contacts with our customers, are the key points of a strong and reliable business relationship. 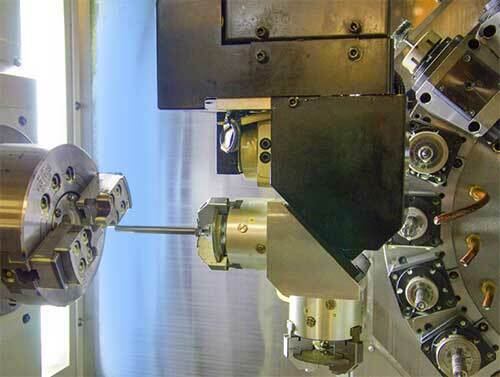 Flow optimization allows to GILLIS aerospace to assign resources to production of bolts and fasteners in urgency. Critical requirements are solved within three weeks, AOG released within few hours. 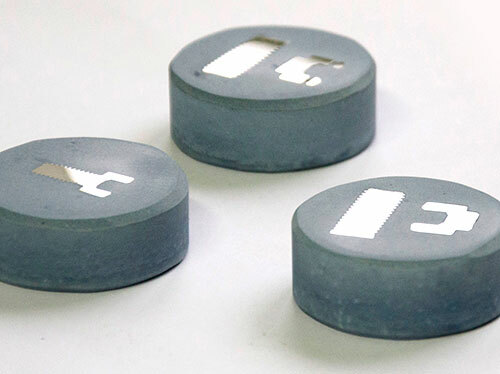 GILLIS aerospace has full cold & hot forging capabilities of blanks for bolt production from 3.00mm to 25.4mm dia in steel, titanium, Waspaloy® & Inconel. 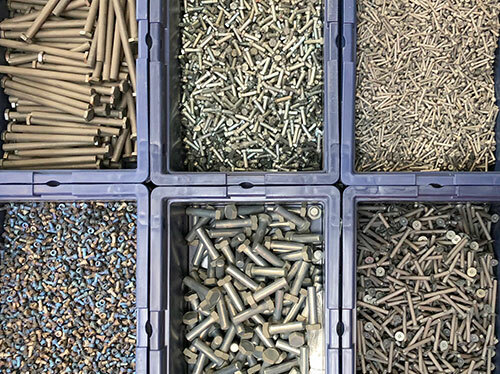 A large inventory of blanks and finished bolts/fasteners allows GILLIS aerospace to fulfill market demand with an extreme agility and AOG requirements. 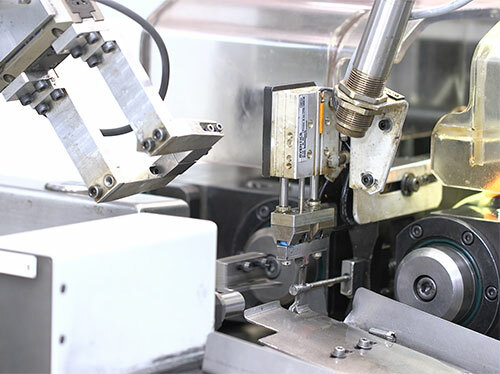 All machining and adjustments operations: length, particular geometry, grinding, drilling, performed on bolts/fasteners blanks are carried out on self-feeding machines. 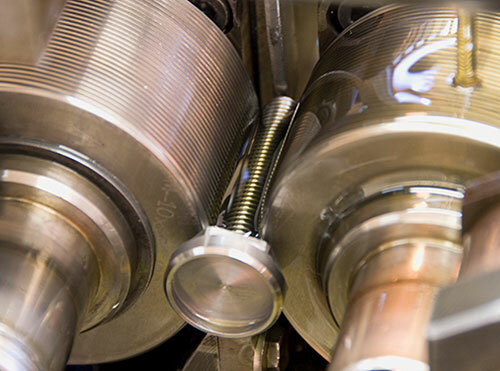 Cold or hot thread rolling, depending on bolt material, is performed on manual or self-feeding machines. 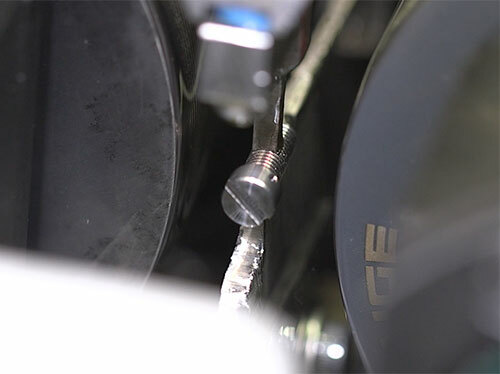 Thread rolling on titanium or Inconel fasteners is exclusively made in hot conditions. 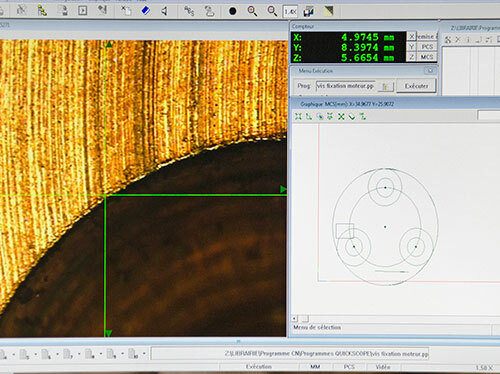 All dimensional & geometrical checks of bolt productions are performed on optical controllers. 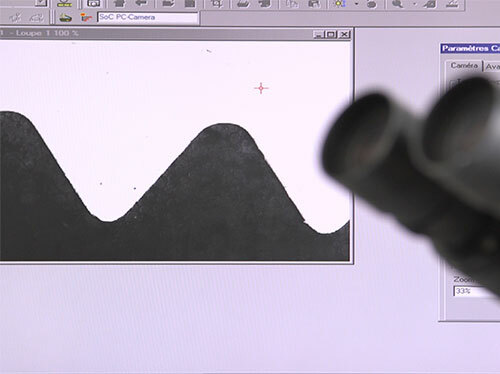 Grain distribution is checked on blanks after forging (macrography). 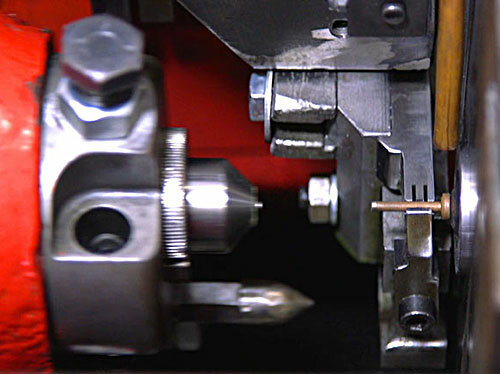 Thread integrity is verified on bolts by random checks (micrography). 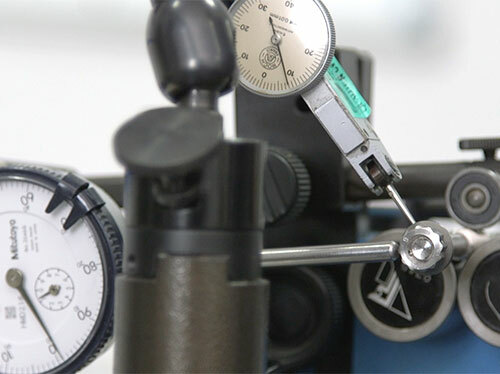 Resistance & endurance tests on fasteners are also performed at that stage (not illustrated).